He may have been a smooth operator but this gentleman did not hang around long and left the party some time ago. 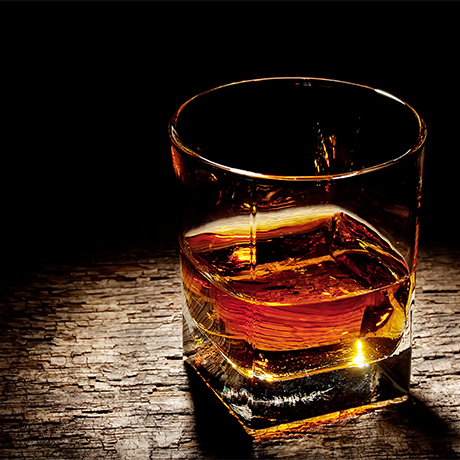 The Smooth Gentleman was representative of a typical Speyside style with stewed fruit and malt at the fore. The early releases were variable but improved with the introduction of 8- and 12-year-old expressions. The 8-year-old was constructed around Aultmore, matured in first-fill ex-Bourbon and finished in ex-Sherry casks. The Smooth Gentleman was introduced in late 2006 to join the blended malts range of Fife-based blender Wemyss Malts, but failed to last the distance. In 2011 it was withdrawn and replaced in the range by The Hive, a waxy, honeyed blended malt. 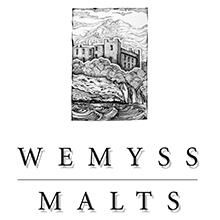 Waxy, honeyed blended malt forming part of Wemyss Malts’ core range.